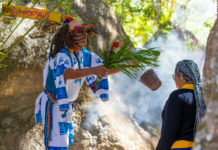 Las Ventanas al Paraiso, A Rosewood Resort's unique collection of summer experiences includes a four-course “gypsy dinner” of authentic Mexican dishes in a beachfront encampment. 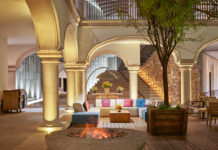 Las Ventanas al Paraiso, A Rosewood Resort in Los Cabos is rolling out a unique collection of summertime experiences. 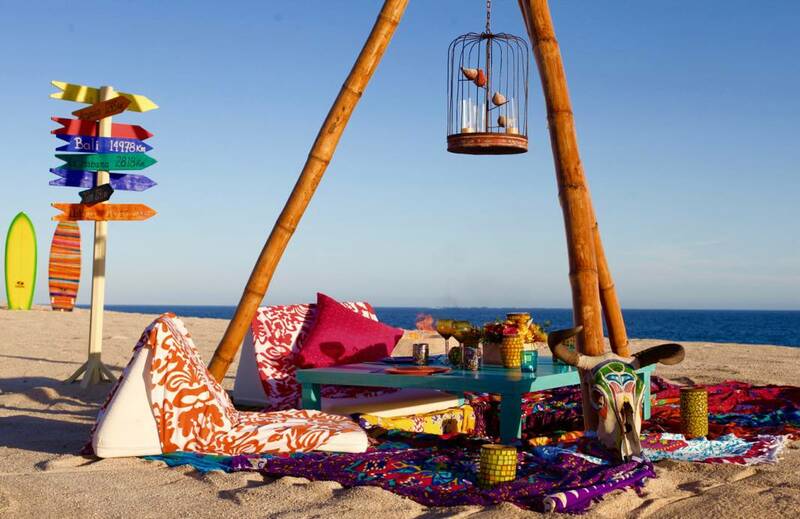 Activities include sleeping under the stars on Las Ventanas’ classic rooftop with a bottle of pink Clase Azul tequila, local flowers and an assortment of sweet and savory bites; a 4-course “gypsy dinner” of authentic Mexican dishes set in a beachfront encampment on the white Los Cabos sands overlooking the Sea of Cortez; and al fresco movie nights, which guests can watch from floating couches in the resort’s brand-new Oasis pool while munching on popcorn and other cinema-style snacks. The resort is also hosting a special 20th anniversary culinary journey in honor of Las Ventanas al Paraiso’s milestone year wherein executive chef Fabrice will showcase the resort’s classic dishes from the past 20 years through exclusive cooking demonstrations. Las Ventanas al Paraiso lies between the historic town of San Jose del Cabo and Cabo San Lucas at the tip of the 1,000-mile Baja Peninsula and features 84 suites and villas; The Spa at Las Ventanas, which offers a full range of treatments and therapies; and a variety of dining venues serving everything from traditional Mexican dishes to fresh grilled seafood. 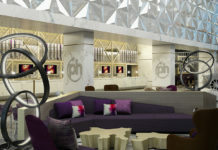 For more information, visit rosewoodhotels.com/en/las-ventanas-los-cabos.